Are you tired of using chemicals every day in your cleaning assignments? If your answer is yes, then you have come to the right place. 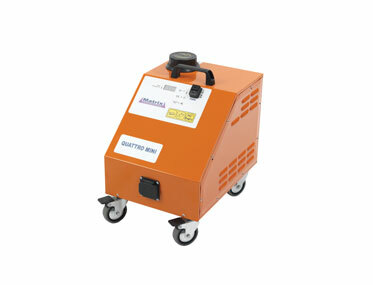 Alphaclean offers an extensive range of new steam cleaning equipment for a variety of industries. Our clients include hospitals, hotels, institutions, government agencies, aviation and many more industries that require a versatile steam cleaning solution. 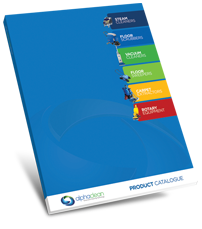 Our range of steam cleaners can be used both for homes and commercial use. They sanitize and clean all bacteria without use of chemicals thus making your cleaning experience cost effective and environmentally safe. Alphaclean continues to be the market leader in provision of new steam cleaners due to their best after sales service that we offer. We have fully trained staff that are ready to assist you anytime if you have problem operating the cleaner. We also have technicians who are available to assist you in emergency repairs or normal service. Alphaclean also stocks a wide variety of parts in every city using our network for easy access to service and repairs. When you need the best steam cleaner then do not hesitate to give us a call for the best deal.